Cataracts are very common with one in six people over the age of 40 being affected by the issue. A cataract occurs when the lens of the eye become cloudy. Cataracts develop as a result of proteins in the lens clumping together. It’s no surprise, then, that cataracs are the leading cause of blindness. In fact, over half of people over 70 have cataracts. Although this may seem a bit bleak, there are a variety of options available for individuals to restore their eyesight. Cataract surgery is known to be one of the safest surgeries. The commonality of the eye issue, along with the safety, makes cataract surgery one of the most common surgeries in the United States. If you require cataract diagnosis, Hayder Eye Care can help! If you believe you have a cataract, the first question that goes through your head might be: “how did this happen?” Cataracts occur for a variety of reasons. Obesity, smoking, eye injury, and steroid medications can lead to cataracts. If your family has a history of cataracts, then you are at higher risk of getting cataracts. Other factors, such as ultraviolet radiation from sun exposure, can also lead to cataracts. It’s easy to see why this eye issue is so common. But there is a silver lining. Any cataract-related vision loss can be reversible through cataract surgery. In fact, patients who undergo cataract surgery are able to regain 20/20 to 20/40 eye vision. But before any of this can take place, it’s necessary to undergo cataract diagnosis. If your vision has been getting cloudier and cloudier, it may be time to get a cataract diagnosis. The sooner you have your eyes checked, the sooner you’ll be able to regain your vision. But what exactly goes into diagnosing cataracts? First, you will undergo a visual acuity test where the eye doctor will determine how well you can read a series of letters. This test will give your eye doctor the ability to determine whether or not your vision shows any signs of impairment. What follows is the slit-lamp examination wherein your eye doctor will use a microscope with an intense line of light in order to illuminate areas within your eye. This will allow your eye doctor to see if there are any abnormalities in the structures within your eyes. The last step is the retinal exam in which your eye doctor will cause your pupils to dilate. Once your pupils are dilated, the eye doctor will be able to get a more clear look at the back of your eyes. After an examination of your lens for any signs of cataracts, the diagnosis will be complete. If the eye doctor finds proof of cataracts, then the next logical step will be to undergo cataract surgery. 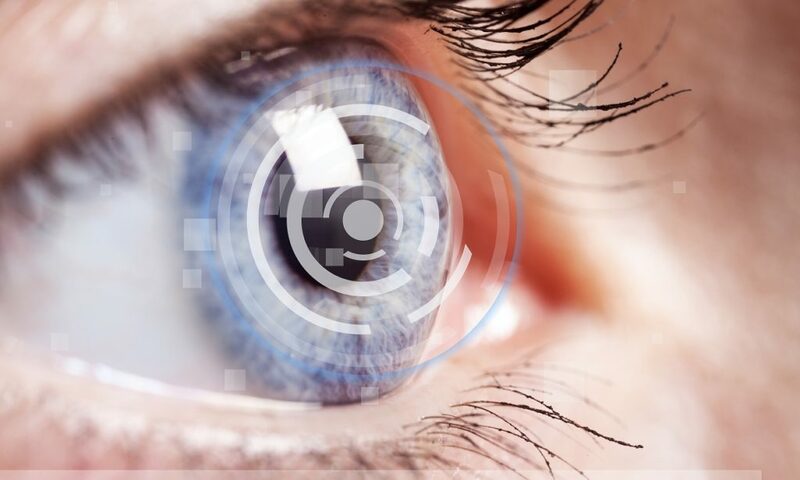 Whether you require a diagnosis or surgery, Hayder Eyecare can help. Contact us today!